Sometimes, I love to let T do things that he shouldn't really do! 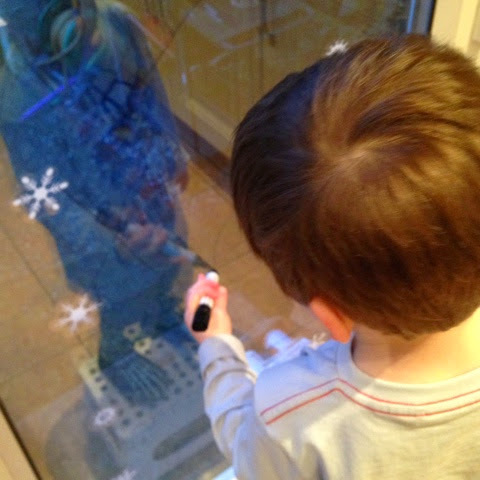 I know, I know that's really bad parenting but I like to think that I'm also teaching him about when it's ok to do things ie Mummy said it's ok and when it's not ie, get that permanent marker out on Grandma's windows. 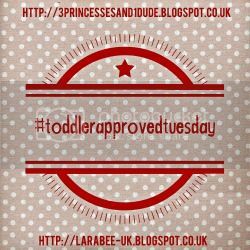 So far this approach is working for us and T thinks it's extra special because he's allowed to do it! 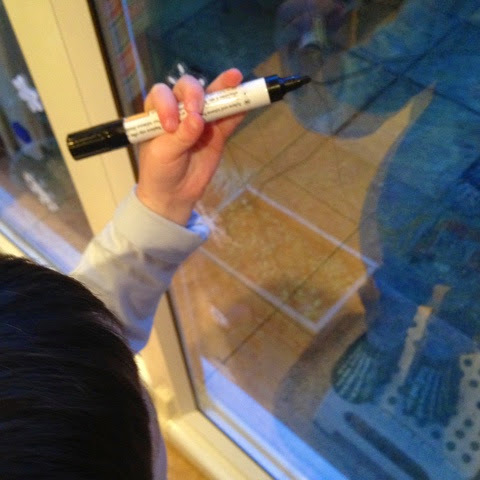 We use our patio doors for lots of our activities, foam stickers, window clings, window stickers, shaving foam painting and we even use them instead of an easel, just tape the paper up and let T paint. I thought we'd do a nice matching activity but on a BIG scale! I made 2 columns of snowflakes, 6 in each column all different and in different orders. We used a NOBO dry marker for whiteboards as I always have these hanging around but you can purchase children's dry erase markers from Crayola if you prefer. 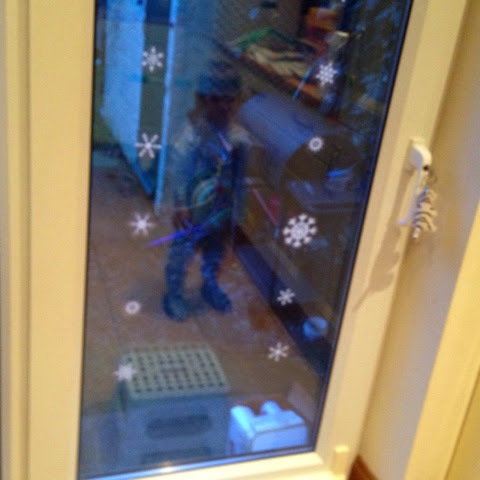 T used his stool to reach the highest snowflakes and match them up. I noticed that he finds it much harder to go up rather than go down, does anyone know if this is commonplace for children? And if there are any activities I can do to help him? 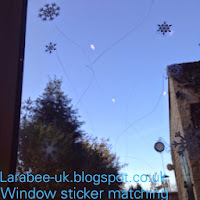 We had a great time doing this activity, I actually had to wipe it off and change the snowflakes 3 times, he liked it so much! And of course, he loved cleaning up after this one! I included these stickers in our winter boo box the boys put them up for me along with some window clings after we took the Christmas decorations down, the activity we did about a week later. We have a pinterest board with lots of winter theme activities, have a follow for some fab ideas. Look out for some special posts coming up this month from guest bloggers! What a great idea. I've never thought about using the window for activities and stickers are so much fun! Thank you Carol, we love using the windows! Thanks so much, I hope you give it a try and that he enjoys it. Great idea. i never thought to use the windows for activities. My son loves to draw just about anywhere and the window is one of his fave canvass. 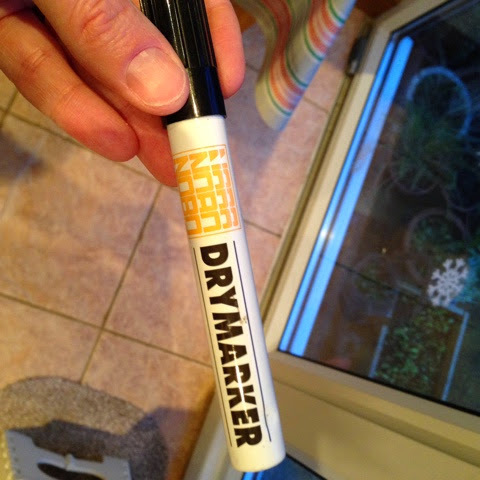 We have whiteboard markers for that too.